One of my lovely etsy customer will win this! Every on-line purchase from me during November from my Etsy shop gets you an entry into the draw for this prize. The drawing will take place on the 1st December, and I shall be using random.org to find the winner. 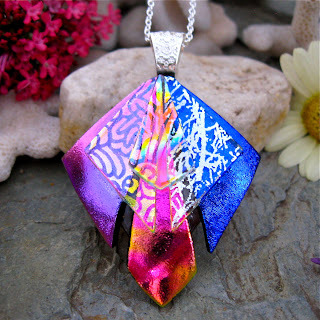 Your 3-D pendant is stunning!